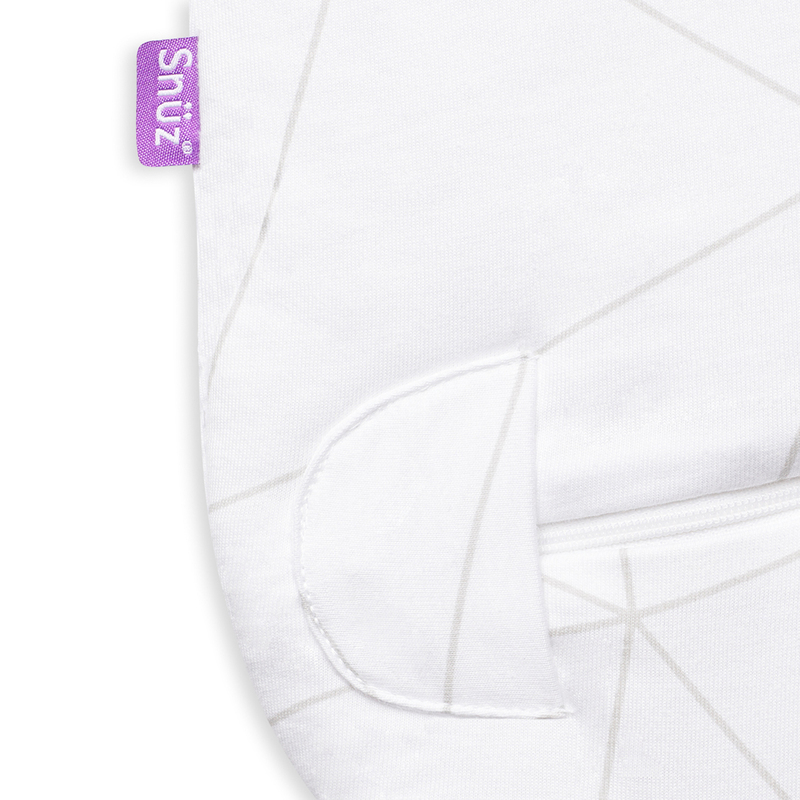 Designed for use in a cot or crib, the SnuzPouch Sleeping Bag is suitable for newborn babies (4kg+) up to approximately 6 months old (max height 68cm). 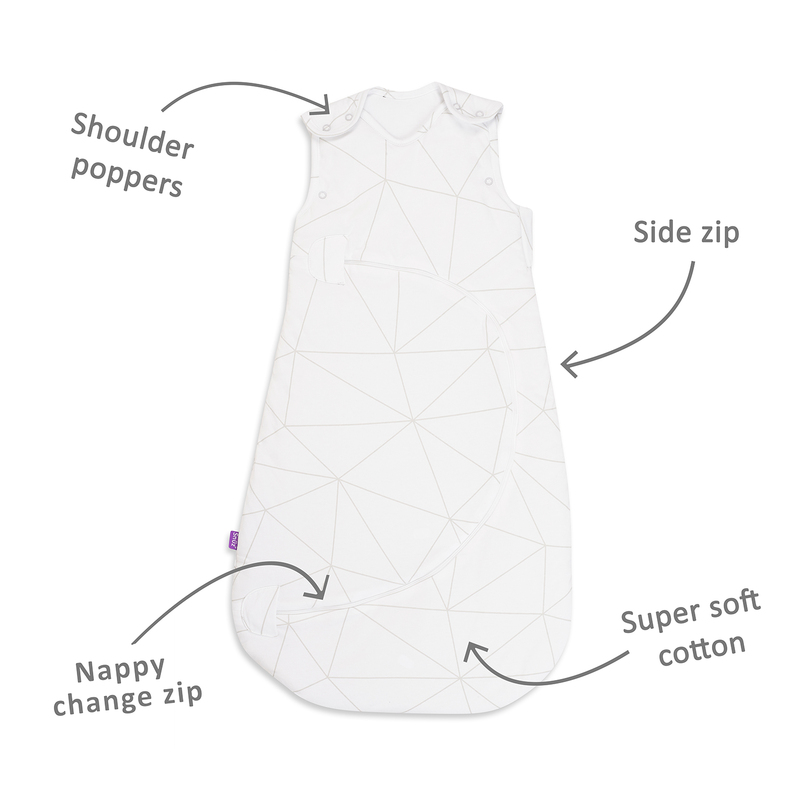 Made from super-soft OEKO-TEX 100 certified cotton, the sleeping bag uses no harmful chemicals or substances in the manufacturing process, resulting in a wonderfully comfortable and safe sleeping bag, which is gentle on sensitive skin. N.B Sleeping Bag is not suitable for babies less than 4kg/8.8lb. Maximum baby length 68cm / 27"